Due to border tensions, it took eight months for the mother to meet her son. Indian authorities handed over a five-year-old boy, who was taken to India in a deceitful manner by his father. 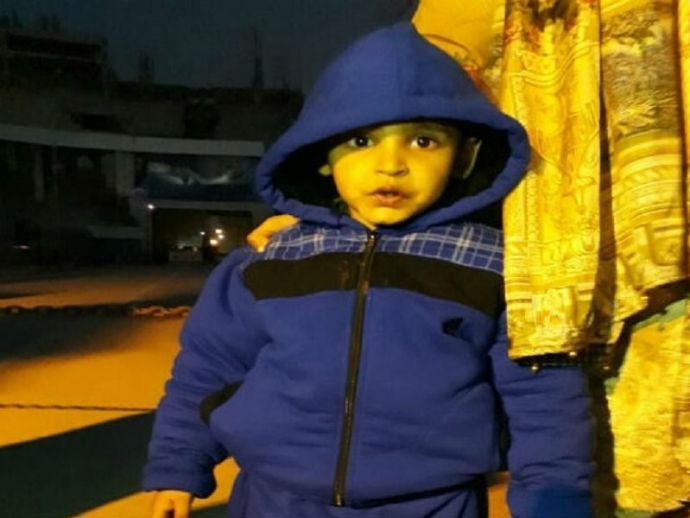 The boy, Iftikhar Ahmed, was on Saturday reunited with his mother in Pakistan at the Wagah border, where she was waiting for several hours. Last year, in March, Iftikhar was taken to India by his father, who is from Jammu. Rohina claimed that her former husband took Iftikhar saying that he was taking the child to a wedding along with him as he took Iftikhar to Dubai and from there to Kashmir. With the help of Pakistan High Commission, Rohina filed a case in New Delhi in an Indian court that ruled in her favour in May 2016. After it was proven that Iftikhar was Pakistani by nationality, the verdict was given that he should be returned to his mother in Pakistan. Because of the border tensions, it took nearly eight months for the mother to reunite with her son.